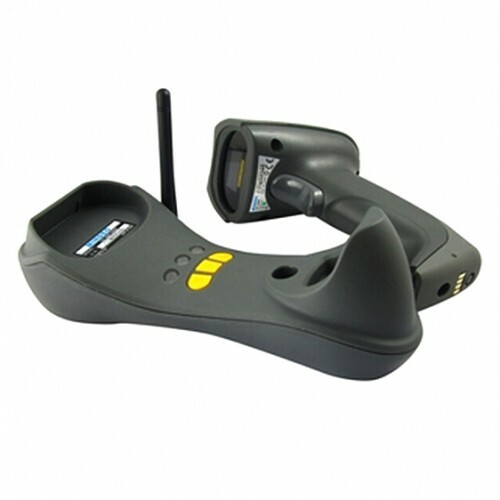 Pegasus PSW-1100 Cordless Linear 1D/2D Barcode scanner with usb communication and charge cradle. 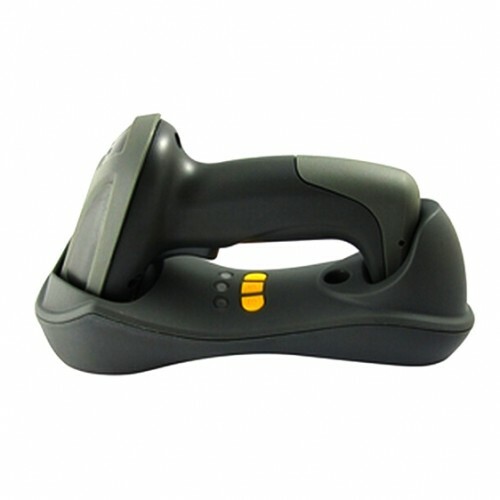 Pegasus PSW-1100 1D/2D Barcode Scanner can interpret two-dimensional barcodes, which store data in two dimensions, rather than in just a series of black and white bars. 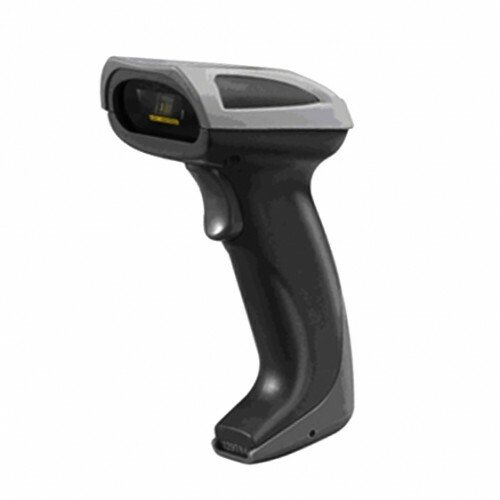 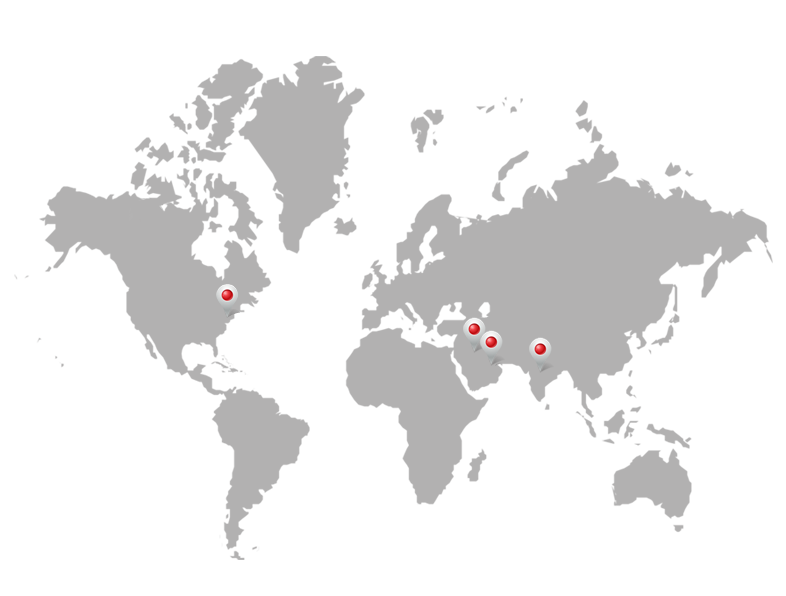 2D barcodes look like checker boards or a series of traditional barcodes stacked a top one another. 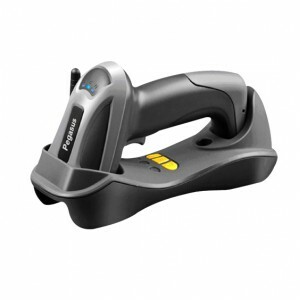 2D Barcode Scanner use both CCD and Imaging technology to read barcodes.The new Pegasus PSW-1100 delivers the aggressive linear barcode scanning that users have come to expect from the world-renowned scanners.